Using the right material for dental work is important – no one wants a crown, veneer, or filling that looks artificial or causes damage to their oral health. Dr. Titi Dang of Pearly White Dental is proud to offer her patients the benefit of all-porcelain fillings and crowns in Huntington Beach. Porcelain is ideal for creating natural-looking dental work, and is as long-lasting as it is beautiful. 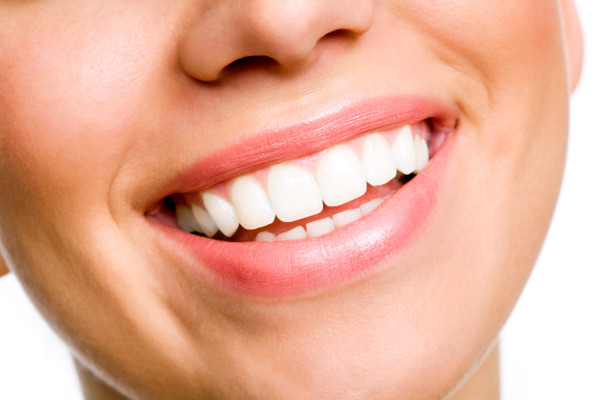 Why Choose Porcelain Dental Treatment? Porcelain is strong enough to protect and support teeth in the face of decay and damage, and is also close in color to that of natural dental enamel, which makes porcelain the ideal choice for crowns and fillings. Porcelain crowns and caps for teeth that are in your smile line are the best choice for re-creating the appearance of your healthy, natural teeth so that you can feel confident about your appearance. Porcelain doesn’t conduct temperatures like metal can, so you don’t have to worry about a sudden pang of discomfort when enjoying hot or cold foods. All-porcelain crowns and composite material are tooth-colored and natural in appearance, so your dental work matches the appearance of your existing teeth. Dr. Titi Dang has over 15 years of experience in providing her patients with natural-looking porcelain dental work that beautifully compliments their smile and improves their oral health. Prior to performing any treatment, Dr. Dang conducts a comprehensive initial checkup of your oral health, complete with x-rays. She can even remove old, metal amalgam fillings and replace them with seamless composite fillings. Almost any patient is a good candidate for porcelain treatment, and all patients can benefit from the aesthetic appeal of all-porcelain crowns and fillings. For more information on getting all-porcelain crowns and tooth-colored composite fillings in Huntington Beach, contact the dental office of Titi Dang, DMD to set up your initial consultation.